April 25, 2017 (Toronto) – At their thought leadership event in Chicago on April 25, 2017, Blueprint and senior leaders in IT spoke about Agile and DevOps at enterprise scale and how to automate business activities to ensure alignment, mitigate risk, and accelerate speed to market. 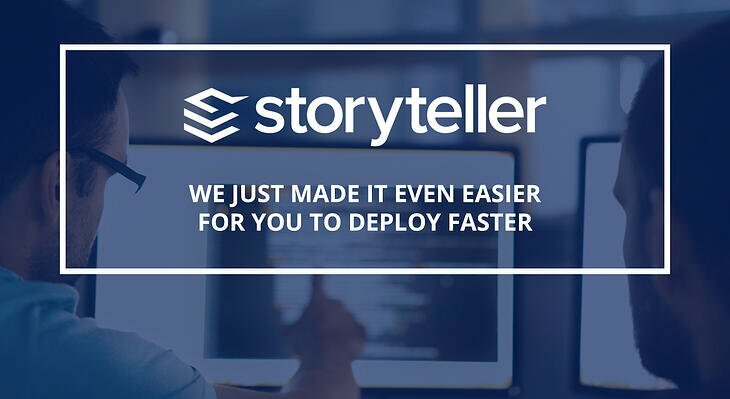 Using automation in the earlier business stages to support Agile and DevOps, increasing speed of delivery while ensuring that business objectives are supported. How to execute a digital transformation by combining people, processes, and tools to scale Agile to the enterprise. 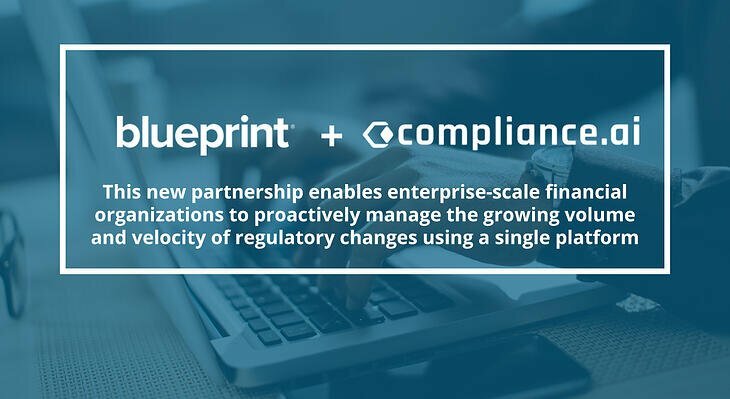 The importance of aligning business with IT in Enterprise Agile, and how innovative solutions, including Blueprint’s Storyteller, are providing needed capabilities that common Agile Application Lifecycle Management tools do not address. For more information about the event, or to learn more about Storyteller, contact Blueprint at info@blueprintsys.com.